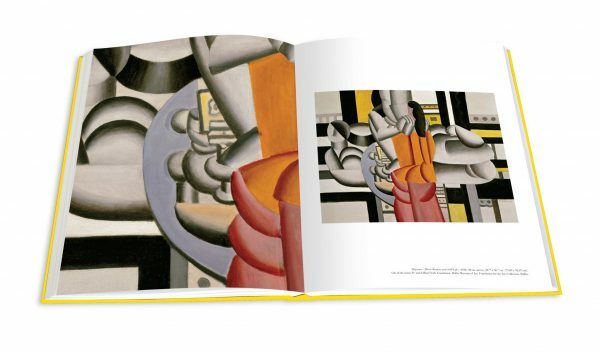 Known for his bold forms, geometric contrasts, and an enduring interest in the working class, French painter Fernand Leger has had a tremendous influence on Cubism, Constructivism, and the contemporary advertising poster. 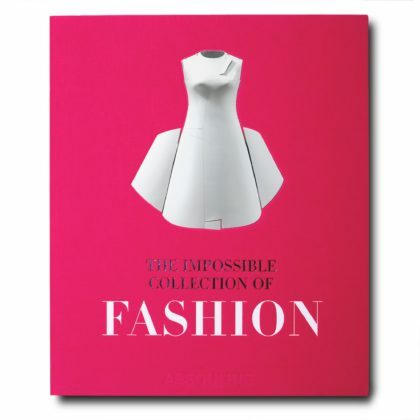 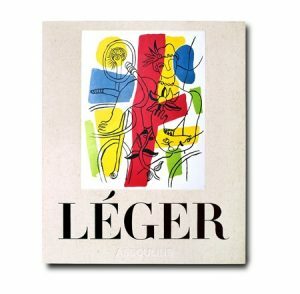 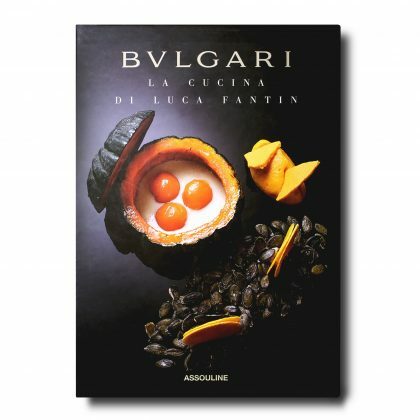 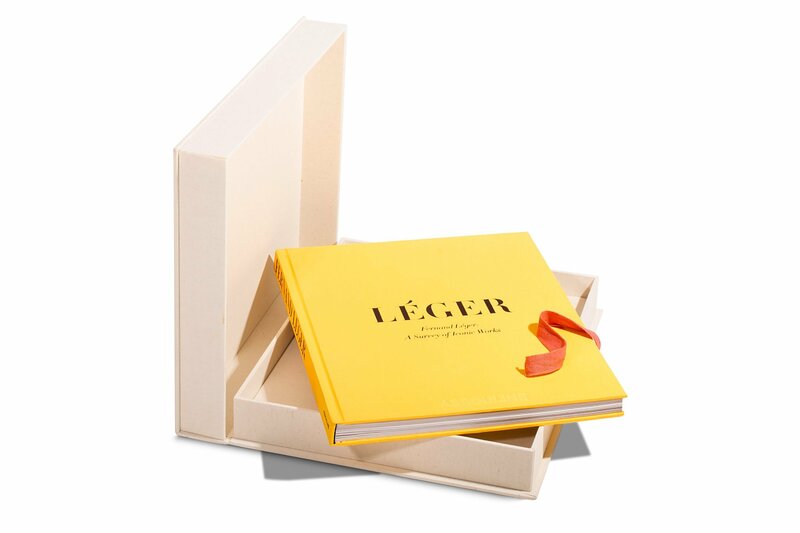 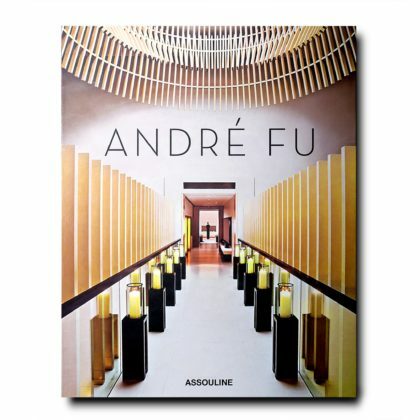 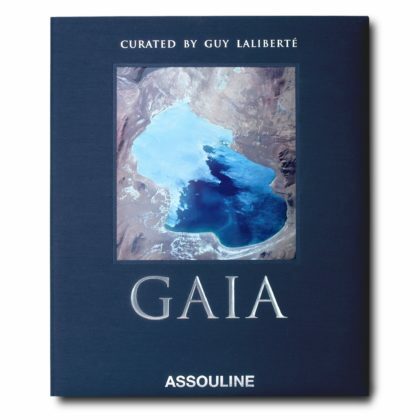 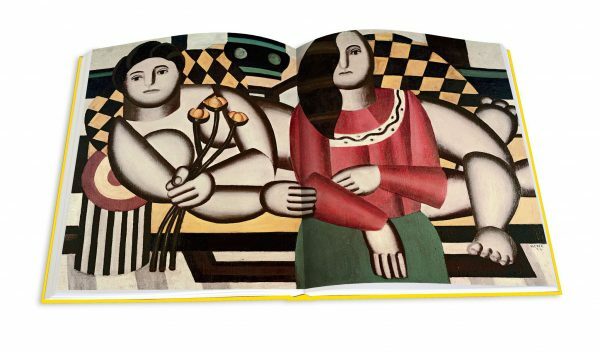 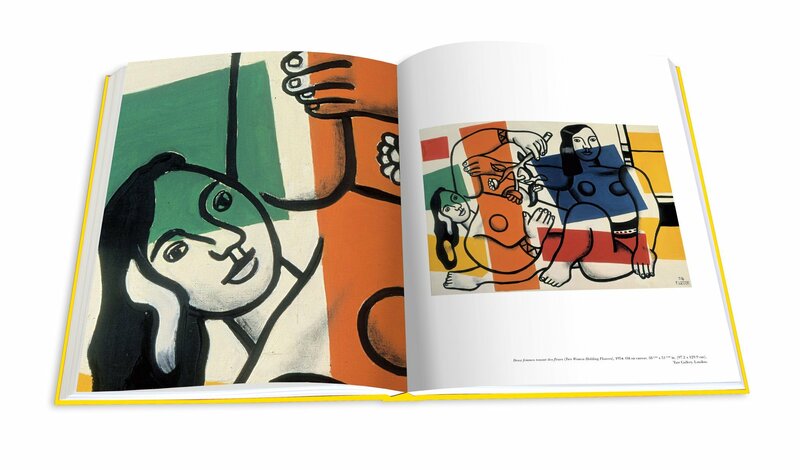 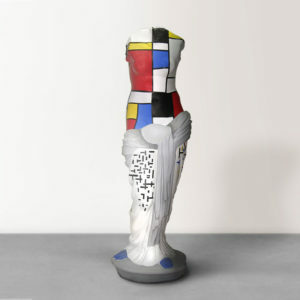 This limited edition volume, part of ASSOULINE’s Ultimate Collection, features a curated selection of L.ger’s iconic pieces—hand-glued to each page and shown in an exceptional way—for a lasting keepsake of Leger’s extraordinary oeuvre. 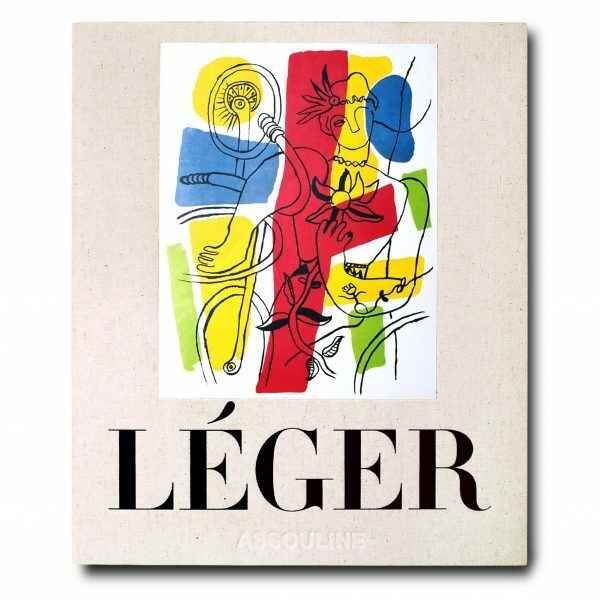 Known for his bold forms, geometric contrasts, and an enduring interest in the working class, French painter Fernand Leger has had a tremendous influence on Cubism, Constructivism, and the contemporary advertising poster. 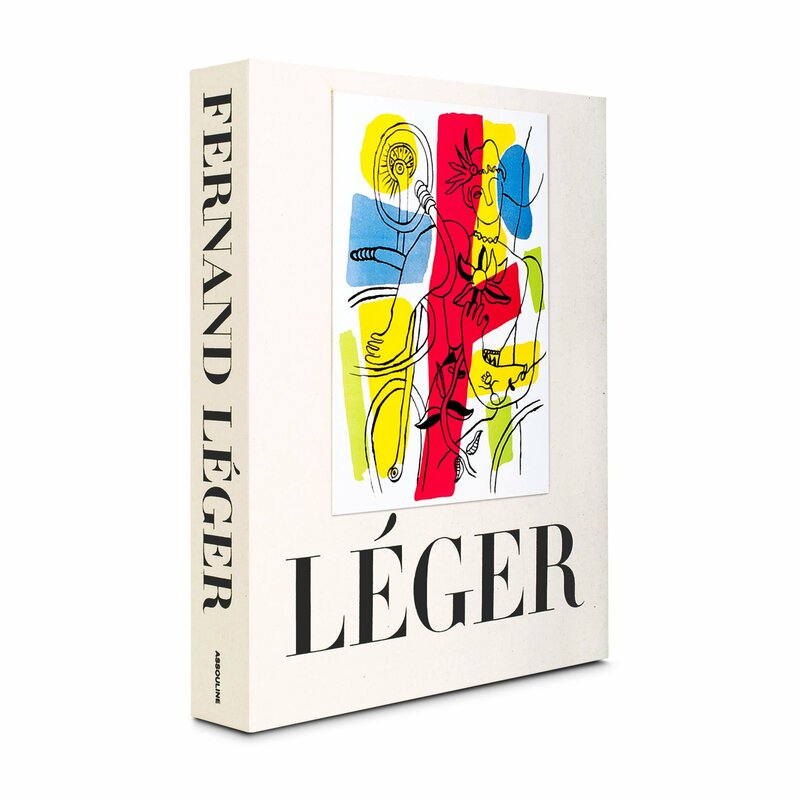 This limited edition volume, part of ASSOULINE’s Ultimate Collection, features a curated selection of L.ger’s iconic pieces—hand-glued to each page and shown in an exceptional way—for a lasting keepsake of Leger’s extraordinary oeuvre.